A USB stick drive carried by a Russian cosmonaut snuck a computer virus aboard the International Space Station, says Russian security expert Eugene Kaspersky. The virus, says Kaspersky, was “Stuxnet,” a worm that is spread through USB sticks. Once inside a computer, it hides itself and attempts to take control of industrial systems. 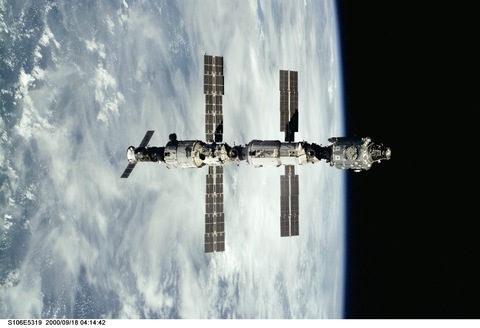 The extent of what the virus did and its impact on the ISS were not revealed. The virus was allegedly created by the U.S. and Israel to attack a nuclear enrichment facility in Iran. Recently, the virus also supposedly infected a Russian nuclear power plant, spread there through USB stick as well. In the wake of the ISS revelation, Kaspersky warned that due to there being “no borders” in cyberspace, no facility, no matter how secure, may be safe from the Stuxnet virus as it continues to spread.